Available in all adult sizes. 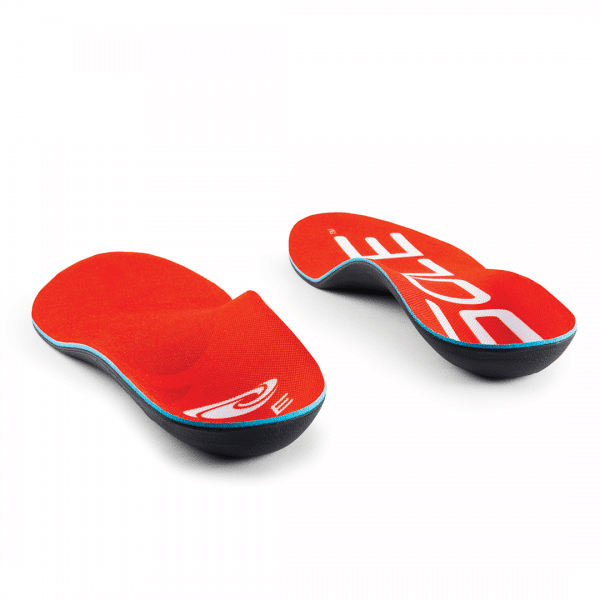 Ideal for shoes with moderate depth, i.e. chunkier running shoes and sneakers. 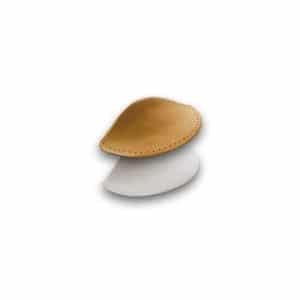 Recommended for people with Arch Pain, Flat Feet, Heel Pain, and other Arch Problems. Designed in Canada, these heat moldable insoles are designed to create a fit that’s sole-ly yours. See what we did there? 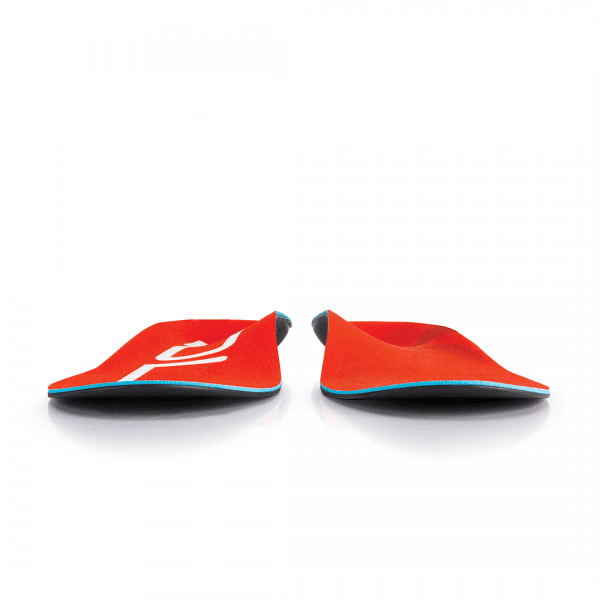 Got Plantar Fasciitis or Heel Pain? Heel cup – check. 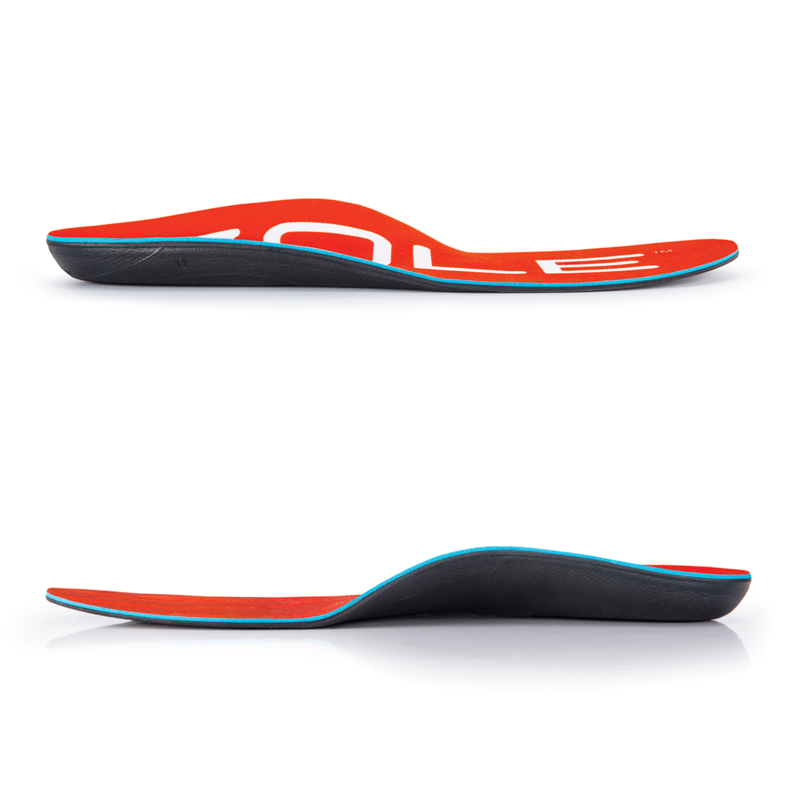 Arch support – check. 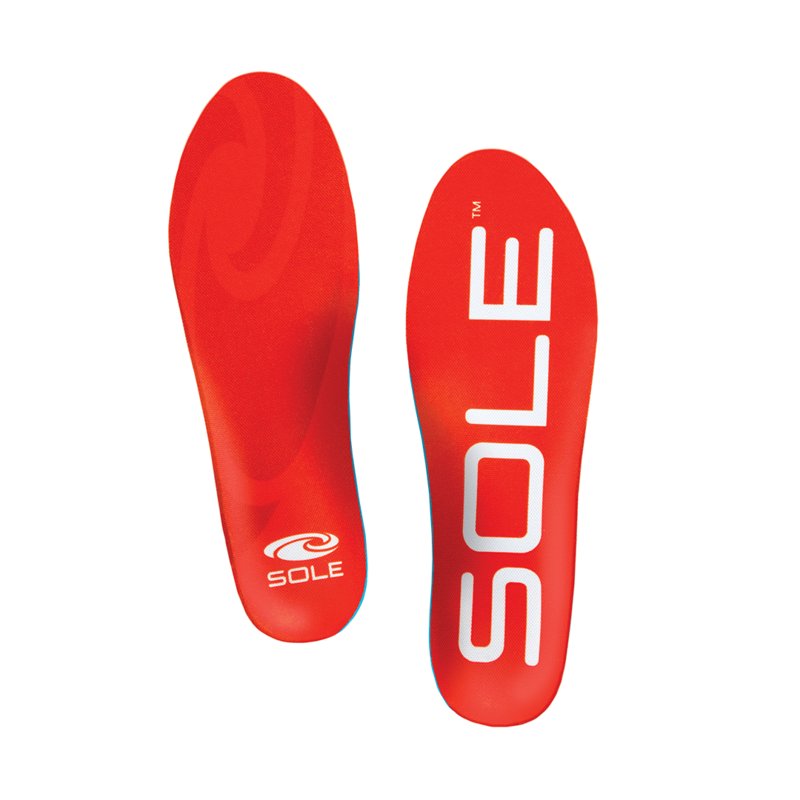 Sole’s footbeds are proven to relieve plantar fasciitis for most people. Got Arch Pain or Flat Feet? 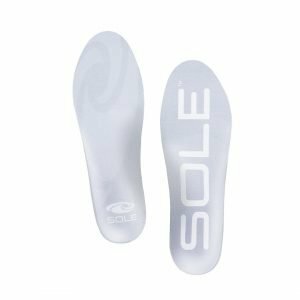 These come with firm yet bouncy arch support on a cushioned layer. Your arches will be well protected and boosted. Comes with Polygiene technology. Which is a fancy way of saying “anti-microbial silver chloride layer that prevents growth of bacteria and fungi”. Looking for a more customised fit? Sole’s Active series adapts to the shape of your feet after using them for a time. You can speed up the molding process with a heat gun, but we don’t recommend that unless you’re well trained to use one. Our advice: bring your most often worn shoes down to our shop and try them out. We’ll help you find the right fit, and make any necessary modifications.